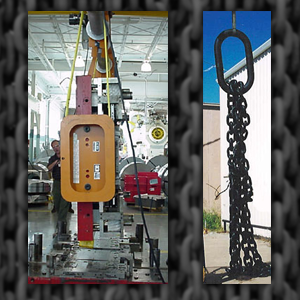 Lifting & Rigging Specialty Sales, Inc. is a Manufacturer's Representative Sales Agency, specializing in below the hook lifting products. 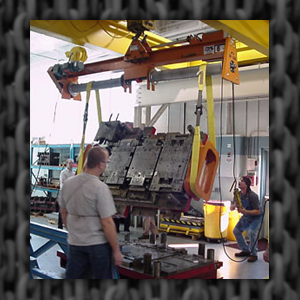 We serve the Mid-West and Eastern U.S. covering 26 states for all our products, while covering North America for Lifteurop, CODIPRO and IRIZAR Forge. Our headquarters is located in Greensburg, Pennsylvania with branch offices in Fort Lee, New Jersey and Cincinnati, Ohio areas. Our goal is to provide you, the customer, with quality products, timely service, and delivery at affordable pricing. While at the same time, maximizing your purchasing power and profitability, through one stop shopping. 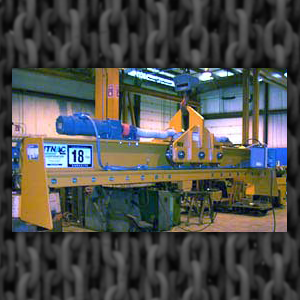 With over 110 years of sales, engineering, and manufacturing experience with lifting and rigging products, we are fully capable of providing you with the quality service and knowledge you require to make profitable and informed purchasing decisions. We have searched extensively to find for you, the best quality products from reputable manufacturers throughout the world. 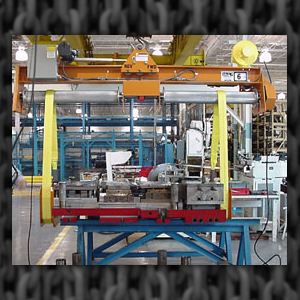 Our ability to make on-site sales, safety surveys and engineering calls in your support is unsurpassed. 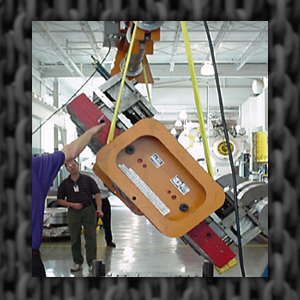 We Sell Safety by providing the best and safest lifting solution possible. 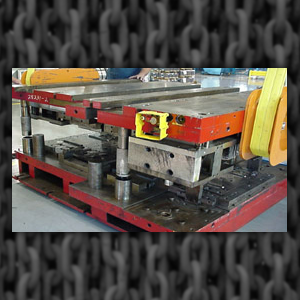 Engineered and designed specifically to fit your needs. 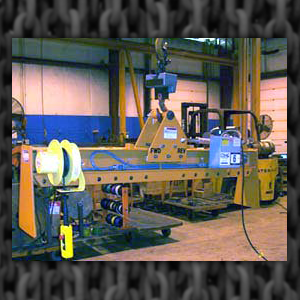 We appreciate your consideration to partner with you for your lifting and rigging needs.